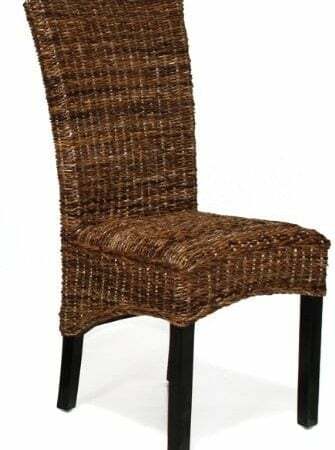 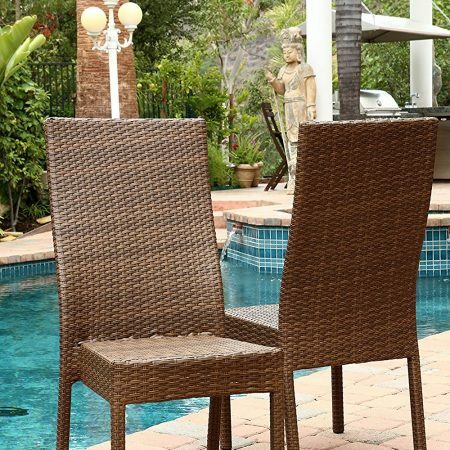 Check out all of the beach themed furniture in our store that would work perfectly on your outdoor patio. 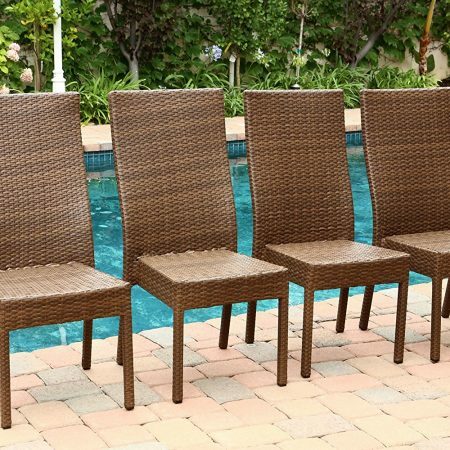 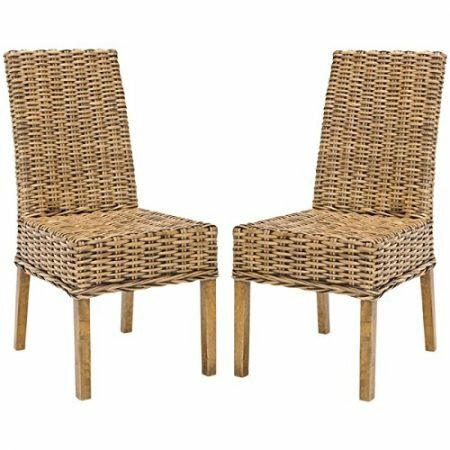 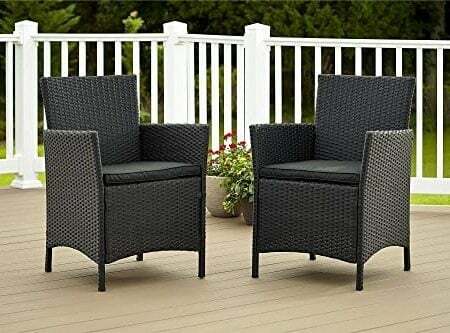 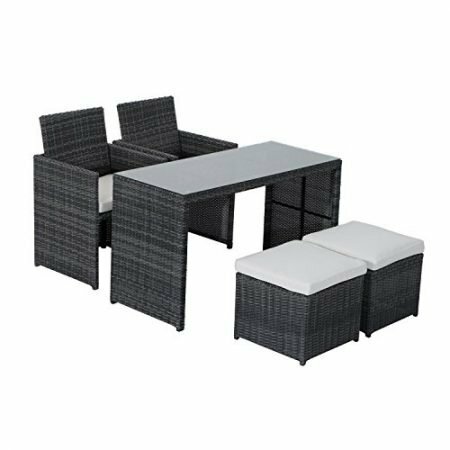 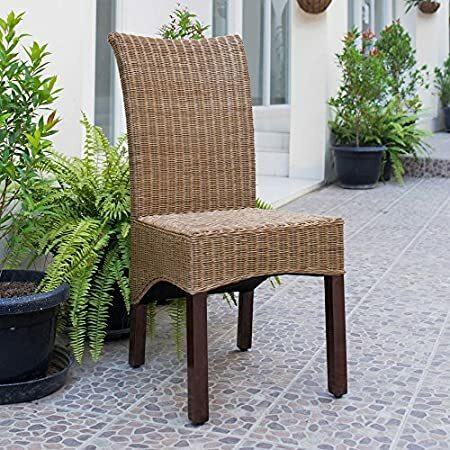 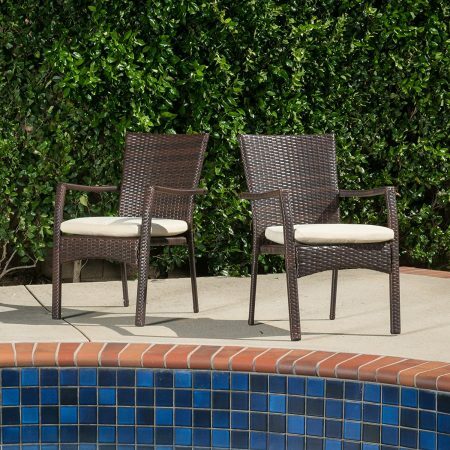 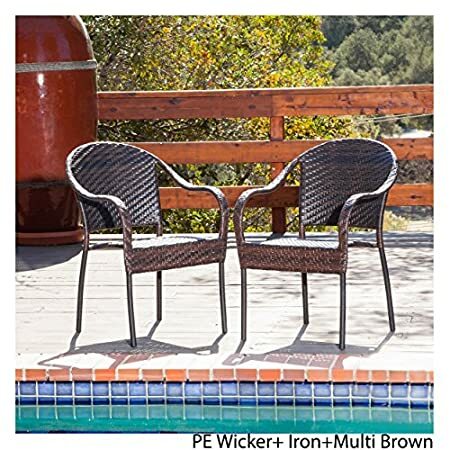 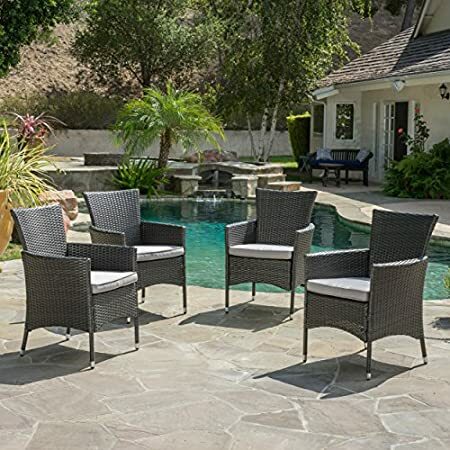 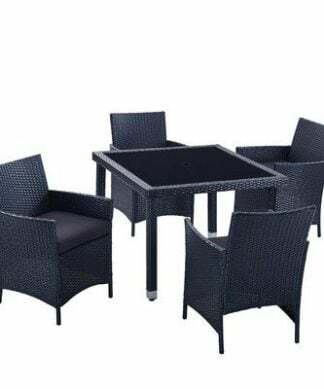 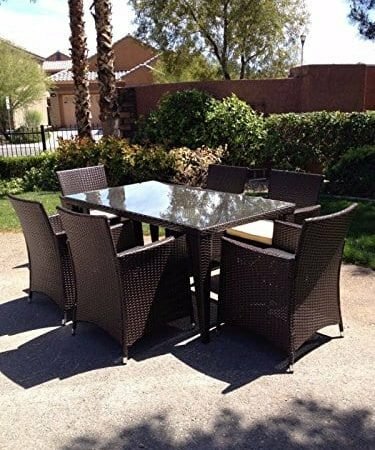 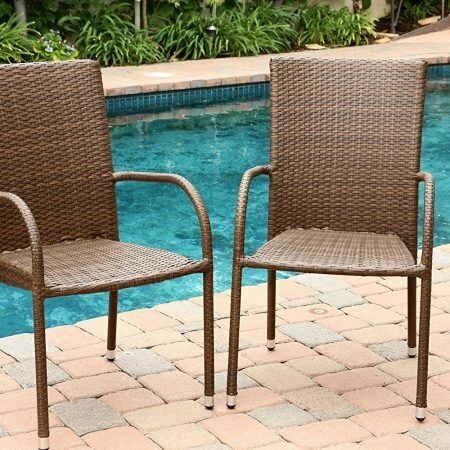 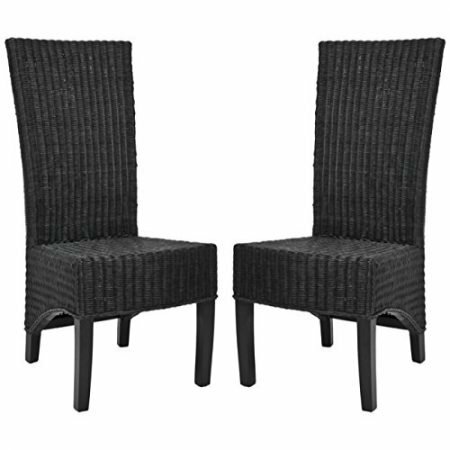 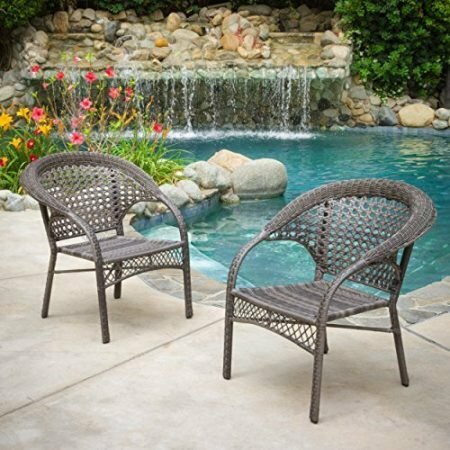 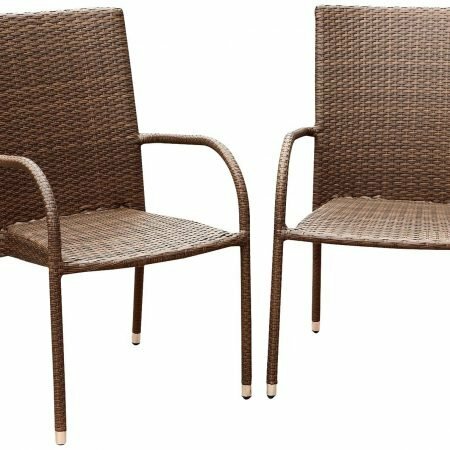 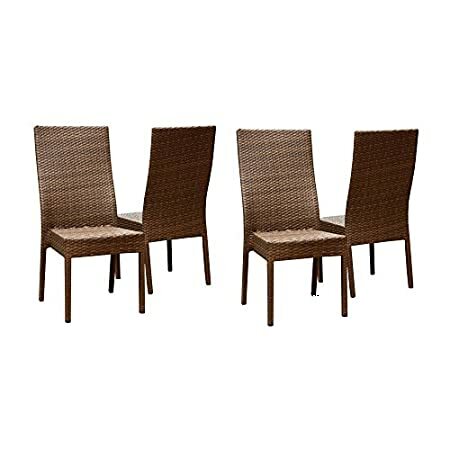 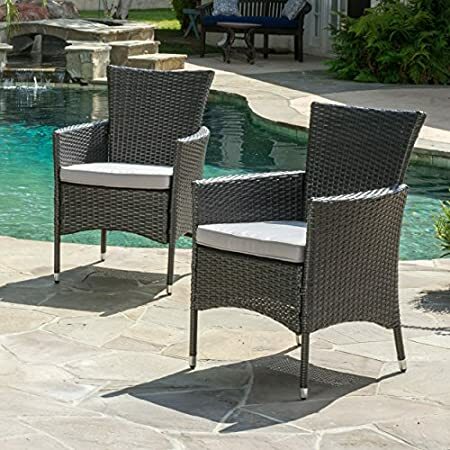 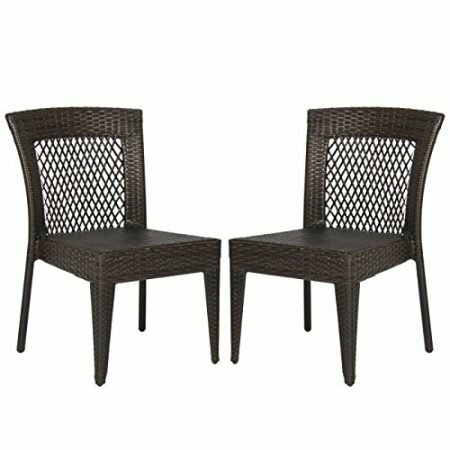 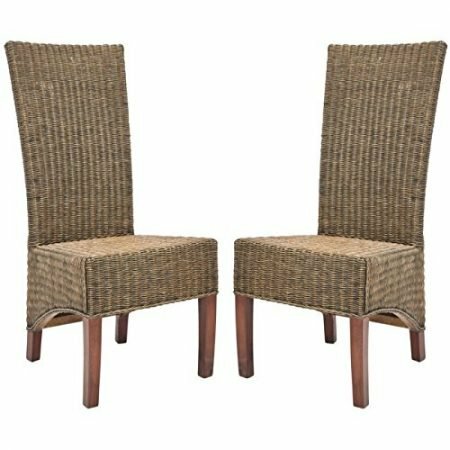 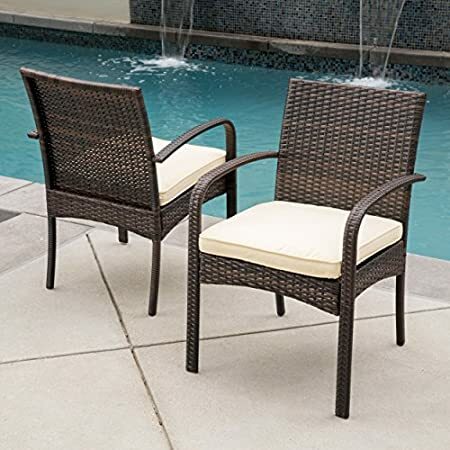 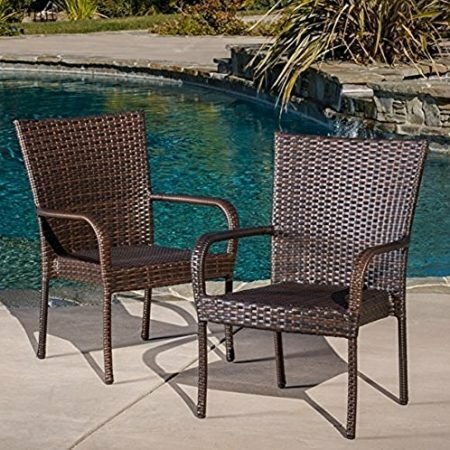 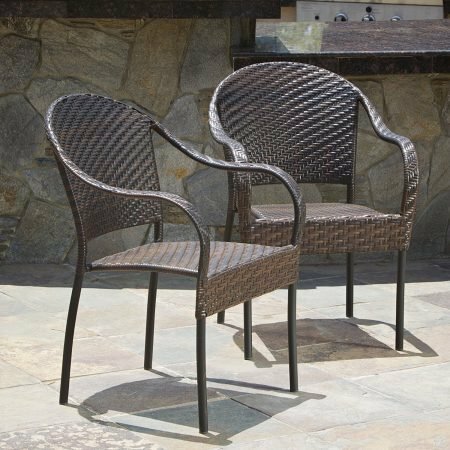 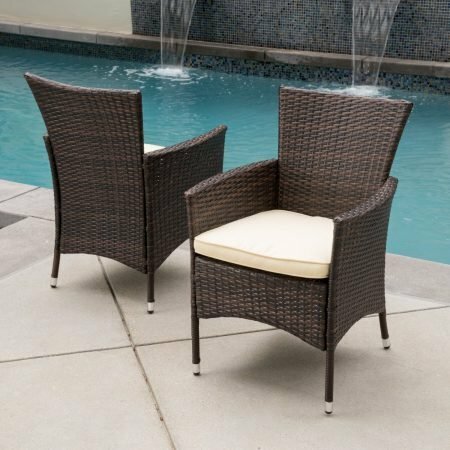 We have coastal furniture including wicker furniture, teak furniture, and all sorts of outdoor and indoor furniture that would be perfect as you overlook the ocean. 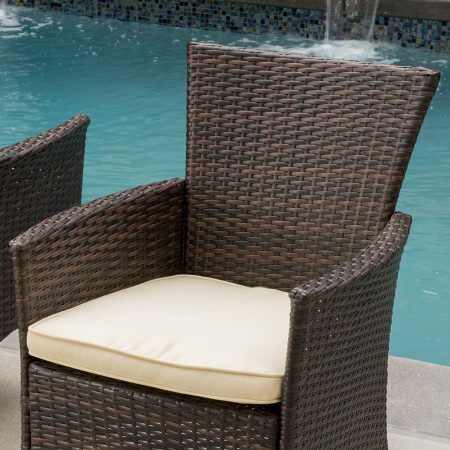 Whether you want a nice hammock to nap in during the day or an indoor chair for a book and coffee in the morning, we have you covered.